The Property Council of Australia made a submission to The Greater Sydney Commission's draft district plans, urging the Commission to balance Sydney’s economic future with the housing and social needs of the community. The district plans were devised to manage Sydney’s growth and to act as a link between the State Government’s greater Sydney region plan – A Plan for Growing Sydney – and councils’ local environmental plans. The Greater Sydney Commission said the goal of these plans was to have well‐coordinated, integrated and effective planning for land use, transport and infrastructure. Submissions to the draft District Plans closed on the 31st of March with thousands of pages of submissions for the Greater Sydney Commission staff to sift through, but the Property Council said the key to a sound final version of the plans will be getting the balance right. 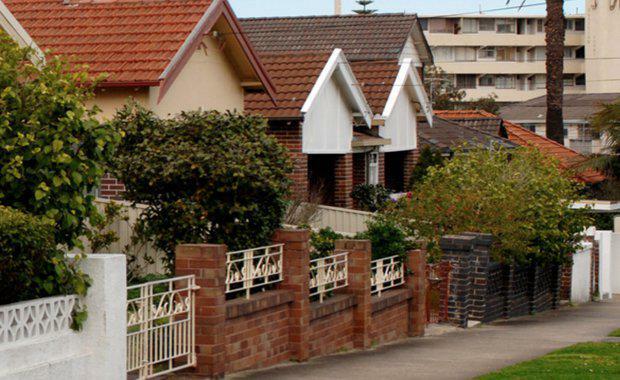 "The Property Council’s submissions focus on the balance between housing, jobs and growth," Property Council NSW Executive Director Jane Fitzgerald said. "The final District Plans need to provide leadership on how outcomes will be achieved through governance and implementation and more guidance on the delicate balance between jobs and housing. “Housing supply and affordability is critically important in this state and it is vital that the District Plans provide greater certainty on where the next 20 years of housing supply will come from and empower councils to realistically plan for the future," she said. Ms Fitzgerald said to encourage development, five to ten per cent targets for affordable housing in the draft District Plans must be incentives rather than disincentives to increasing supply by ensuring they operate as an FSR and height bonus and are not imposed on currently ‘under-zoned’ land. “Our growing population needs places to work in emerging centres, particularly in our West and South West, and Sydney needs to stay economically competitive – strategically critical employment and urban services land needs to be protected without restricting the rezoning of land that has now lost its value as industrial land. “To ensure emerging centres are commercially viable, but also liveable, a custom, flexible approach should be adopted to planning for emerging Strategic Centres that considers the unique demographics and stage of development of each centre," she said.